Tape binding was once an extremely popular option until perfect binding came along. 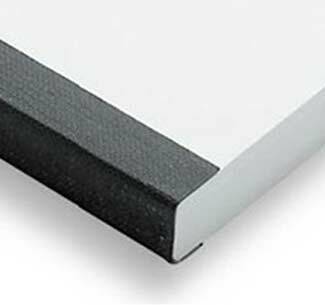 We still offer tape binding, which is popular for producing smaller quantities with a sealed spine. Inside pages are secure and lay flat when the book is opened. 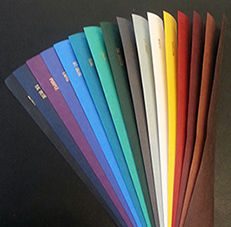 We can produce a wide variety of sizes of tape bound projects, from 2.25" x 5.5" coupon books to 8.5" x 11" size books. We offer a wide variety of tape colors.